Color additives or colorants play an important role in creating a vast array of cosmetic color and shade available today. Most cosmetic products are formulated using multiple color additives due to shade variation of similar color additive between batches. The use of multiple color additives allows cosmetic manufacturers and chemists to create the desired shade consistently by experimenting on their ratios. To do that, the use of color measuring instruments would be helpful. The color additive used in cosmetic products can be pigments, dyes, or a mixture of both. Dyes are soluble and impart color by the absorption of light. 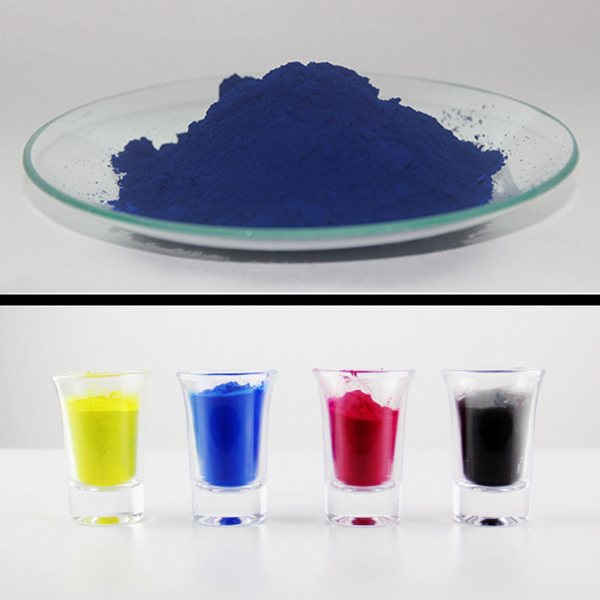 Pigments are often insoluble and alter color by the absorption and scattering of light. The texture of these color additives come in various forms like powder, granular or liquids. 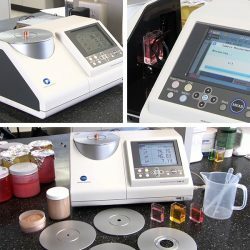 For each form, a specific measurement mode, whether transmittance or reflectance, is required to ensure color data is accurate and repeatable. Konica Minolta Spectrophotometer CM-5, capable of both reflectance and transmittance measurement, provides a cost-effective solution for cosmetic manufacturers and chemists. Download our free educational booklet to learn more about the basic of colorimetry. For more information on cosmetic color control or to schedule a free product demonstration, please contact us.